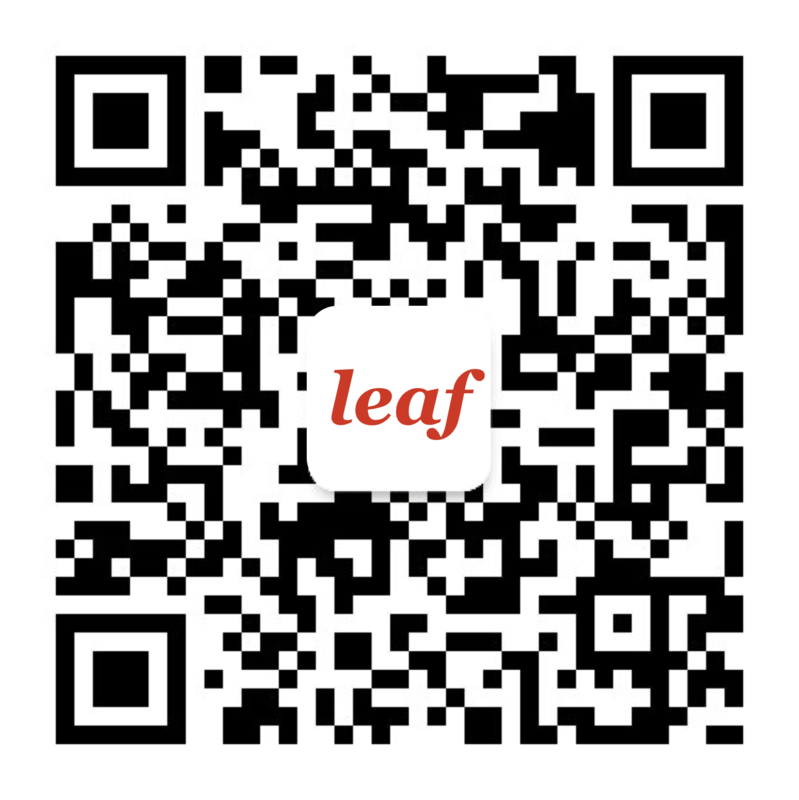 Founder of Leaf, Bruno Grangier is a European lawyer based in China since 2004. He has worked for major international law firms such as Gide Loyrette Nouel in Shanghai, Robertsons in Hong Kong and Ayache, Salama & Associés in Paris and has assisted transactions, operations and joint ventures with both private and public partners. Bruno is assisting industrial clients, retail operators and tech business in China such as e-commerce retailers, plateforms, video gaming industry and robotics. How to negotiate a term-sheet? Online Distribution – Part II: how to sell online when you are based in China? Online Distribution – Part I: are you complying with the new regulations in China?